Ralph Waldo Emerson said: "Life is a journey, not a destination." Have you ever been on an extensive, ambiguous, indeterminate journey with no map or GPS, had car trouble or flight cancellations, been lost many times along the way, been given wrong directions, had no clear direction as to where your final destination is and how long it will take to get you there? We are the parents of 4 wonderful children. By my standards, we are a normal family, and sometimes subnormal. We have fun together and we work hard. One of our family's mottos is: "The Belnaps can do hard things". We enjoy the outdoors and traveling to new places. All seemed to be going well in our home until the fall of 2008. An odyssey began after an uninvited guest entered into our lives. Our destinations became hospitals and doctor's appointments, not soccer games, soccer camps, theme parks or water parks. This odyssey has taken us physically and electronically to several specialists of the specialists in Amsterdam, Minnesota, San Diego, Phoenix, Atlanta, Indianapolis, and many of the large teaching hospitals around the world. Something was very wrong with our little boy and NOBODY could tell us what it was. Some healthcare professionals even said there was nothing wrong with him. His condition continued to deteriorate and we began scrambling to find out why. We were racing against time and an unknown opponent that was mysterious, cunning, baffling, and powerful. Seth always was delayed with his speech, but gradually this worsened and he also developed coordination problems and would fall frequently. 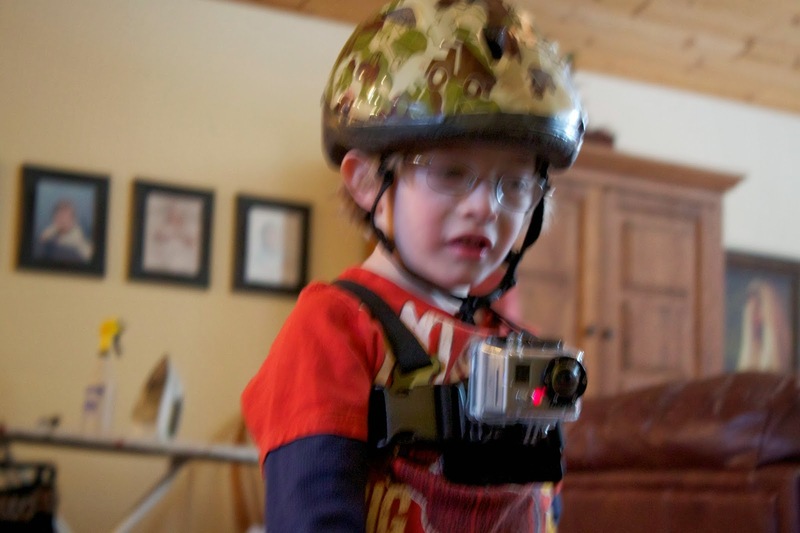 Suddenly in the Fall of 2008, Seth developed involuntary rapid movements of his right eye. 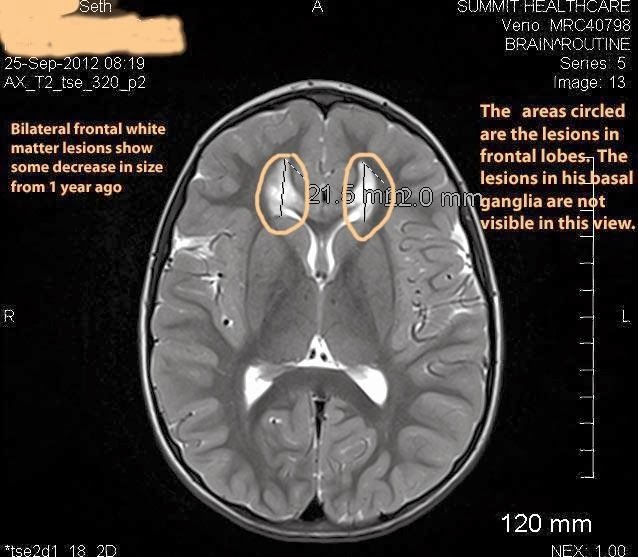 MRIs were ordered to rule out a tumor on his brain. When you as a parent are told that there is a possibility of a tumor on your child's brain, all sorts of feelings go through your own brain. As we look back, sometimes we wish our opponent was something like a tumor. Why? Cancer is common, well funded, and well studied with treatment options available. I do not like to suture, give shots, or provide any health care to my children. I just want to be their dad. It was 2 AM and we were so financially burdened with medical bills that an ER visit was out of the question. Becky held Seth in her arms and was trying to stop the bleeding. I did what was necessary and injected his beautiful face with medicine to anesthetize the wound. Seth was crying, no daddy, no daddy. I was crying, acutely because once again Seth was hurt. I was crying chronically because as a health care provider, I knew Seth had a terrible unknown disease that appeared would end his life prematurely. By this time, the entire family was awake. We all tried to console and comfort Seth but to no avail. We did what was required and held him down as I repaired the laceration on his face. It is difficult to describe the feelings I had that night. Our little boy was dying. Our little boy needed the laceration on his face repaired. Two problems that I wish I did not have to deal with. In 2010, Seth was diagnosed with Leigh’s Syndrome, a severe and often fatal form of Mitochondrial Disease and Cerebral Folate Deficiency (CFD). We thought the journey would only be with one of our children, but, as the odyssey continued, our oldest daughter was diagnosed with mitochondrial disease and CFD shortly after Seth. 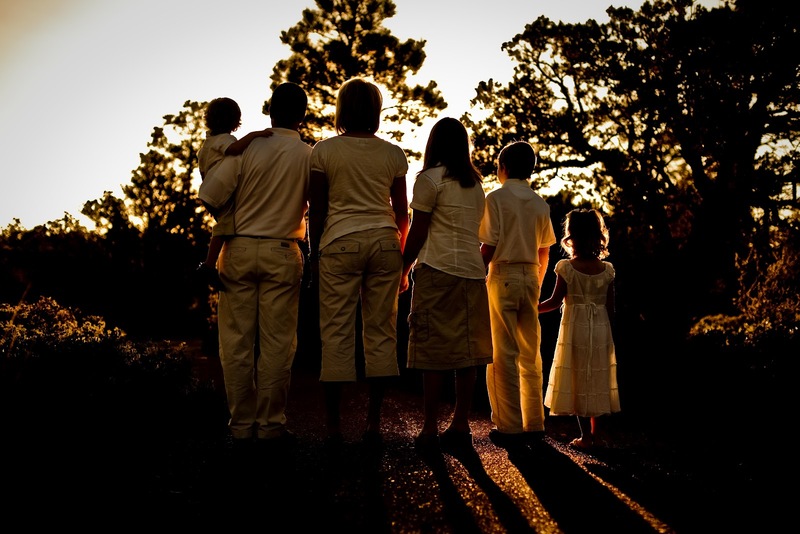 Then, in the Spring of 2012, we were broadsided with our oldest son who had been completely healthy and extremely athletic his entire life, who also was diagnosed with an unknown type of mitochondrial disease. As this odyssey unfolded, we were amazed how many healthcare providers and people in general knew NOTHING about mitochondrial disease (including ourselves). We were amazed that there are really no effective treatments. We were amazed how connected mitochondrial disease is to other more common diseases. We have had generous support in many ways from so many people. We could not have made this journey on our own. Our faith in God has been strengthened. We rely on the enabling power of grace which is powerful and available to all who suffer in any way. Saying someone has mitochondrial disease is like saying someone has cancer. There are numerous types of cancer. There are also numerous types of mitochondrial diseases, some that are so new and rare that don’t even have a name. Mitochondrial diseases are extremely complex and there is NO current treatment. Currently, the only known treatment is the “mito cocktail” which consists of a variety of vitamins, minerals, and coenzymes. This type of treatment is NOT acceptable. Treating patients with the “mito cocktail” is like treating everyone who has cancer with a dose of radiation aimed at the entire body or giving a cancer patient a general chemotherapy drug and expecting it to cure the cancer. Science is lightyears away from that modality of cancer treatment. 1 in 2,500 people have mitochondrial disease. Mitochondrial dysfunction has been linked to common diseases like Parkinson’s, Alzheimers, diabetes, epilepsy, autism, Asperger’s, Lou Gehrig’s disease (ALS), type II diabetes, heart disease, chronic fatigue, migraine headaches, and some cancers (including breast cancer), fibromyalgia, cerebral palsy, Huntington’s disease, developmental delays, Cardiomyopathy, Muscular Dystrophy, and atypical learning disabilities. The list gets longer as more research is done. Our lives have been permanently and drastically changed forever because of this disease. We eat, sleep, travel, drink, think mitochondrial disease. In 2012, we took our story to a different level and went public. Prior to this, our story was only known to our family and friends. The decision to tell our story to the public was simple: we realized that our journey could benefit others. We have found that sharing your pain, your deepest fears, your anxiety, your hope, your hopelessness, your sorrow, and your happy moments with others is therapeutic, even though it's difficult to disclose. There can be no truer happiness than being in the service of others. 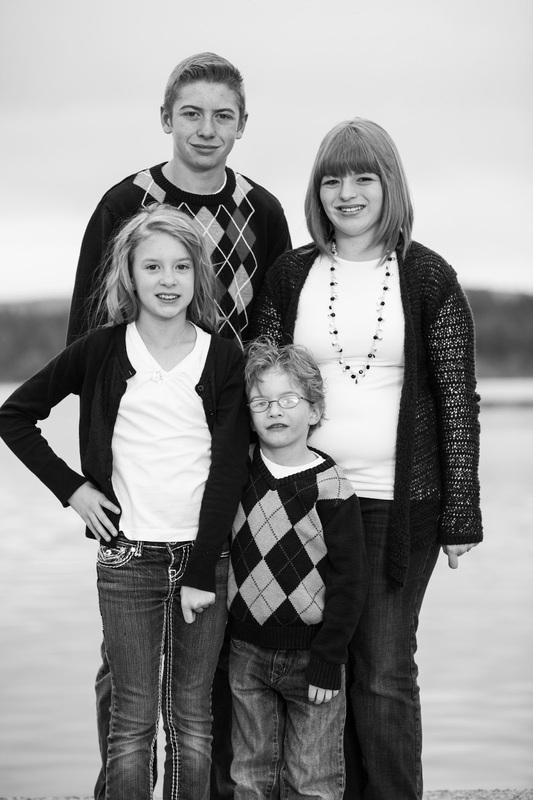 Our family, with the help of others, plan to take our fight against mitochondrial disease to a higher level. We are in the planing stages of creating something big. More details to come. Our desire is to expedite the course from the onset of symptoms to a diagnosis. This can only be done if awareness is increased among the general population and health care professionals. For months and years, uncertainty and fear filled our hearts and minds. We are on a different level now that the genes have been identified in our children and believe that a real treatment is within reach. Mitochondrial disease directly effects me and my family. If you look at how connected the mitochondria is to other diseases this effects more than the 1 in 2,500 people who have primary mitochondrial disease. Take a look at your circle of friends and family and you will see this disease also effects you. Join with us as we take our journey to the world. Join with us as we not only fight for our friends and family who are effected by mitochondrial disease, but as we fight for others. Together, we can make a difference.